Amid a wave of female candidates running for office, freshman state representative Ilhan Omar is on track to become the first Somali-American in Congress. The former refugee, who was running as a Democrat in Minnesota’s left-leaning 5th Congressional District, is projected to win, defeating Republican candidate Jennifer Zielinksi. 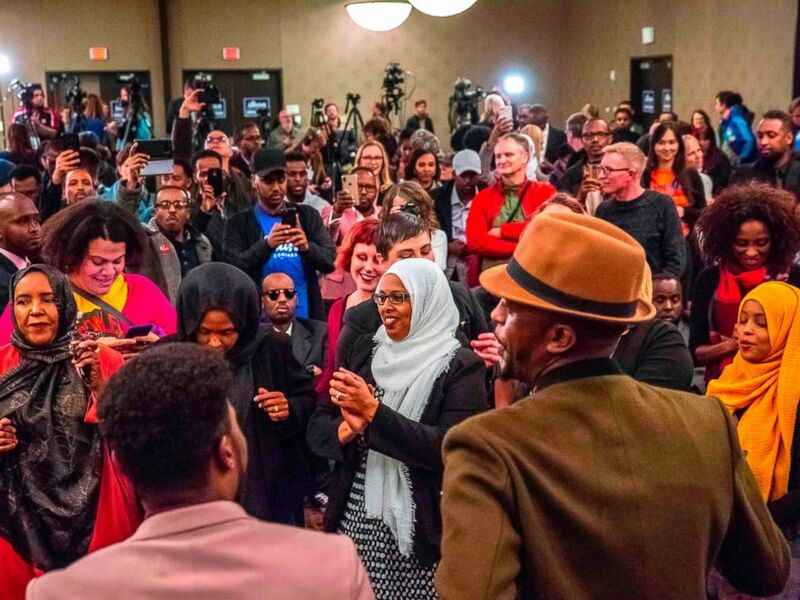 Before scoring her party’s primary victory in August, she made history in Minnesota when she was elected to the state House in 2016, becoming the nation’s first Somali-American legislator. Omar garnered the support of progressive backers including Justice Democrats, MoveOn, and the Bernie Sanders’ legacy political organization, Our Revolution. These same grassroots social and economic justice organizations backed Alexandria Ocasio-Cortez, who herself campaigned for the Democratic hopeful. Omar also received support from Rashida Tlaib, who was running for Congress in Michigan. The two are projected to be the first Muslim women in Congress. 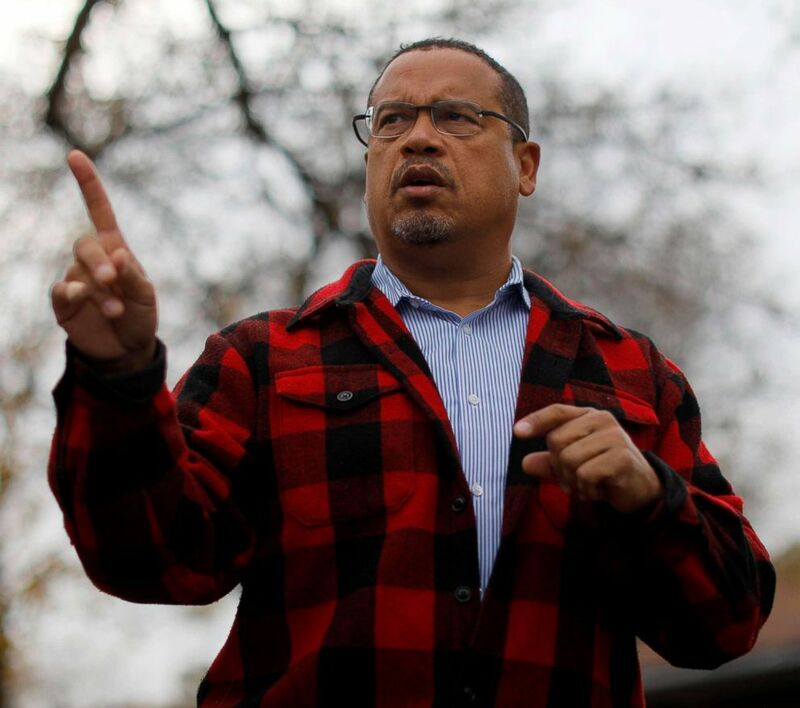 The winner in the 5th District replaces Democratic candidate for Attorney General, Keith Ellison, who was the first Muslim elected to Congress. Omar was born in Somalia, and after fleeing the country’s civil war, she spent four years in a refugee camp in Kenya before coming to the United States. Her district, which includes Minneapolis and the surrounding suburbs, is the largest Somali community in the country, according to CNN. Omar has also been active in the Minnesota Democratic-Farmer-Labor Party, and helped her grandfather as an interpreter at DFL caucuses when she was young. In the state legislature, she served as the assistant minority leader and sat on three committees concerning education, state finance and civil law. Her platform includes Medicare-for-all, abolishing U.S. Immigration and Customs Enforcement, tuition-free college and a $15 minimum wage. Omar has raised just under $800,000 through the third quarter, according to Open Secrets. A day before the election, FiveThirtyEight forecasts the race as “Solid Democrat,” and gives Omar a more than 99 percent chance of winning the seat.